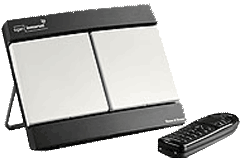 Thank you for choosing to buy the Inmarsat BGAN Explorer 300! The Thrane & Thrane Explorer 300 optimises functionality in a highly compact, robust design. The Explorer 300 is the smallest and most compact terminal in the Thrane & Thrane’s range of BGAN products. Offering data speeds up to 384 kbps, the Explorer 300 is the lightest of the series, with a weight of 1.4 kg. We highly recommend this 12V charger to go with your BGAN Terminal. Ensure you never run out of power! Power source when on the move. Comes complete with 4 international plug type adaptors for use in most countries. Charges battery in approximately 2½ hours. 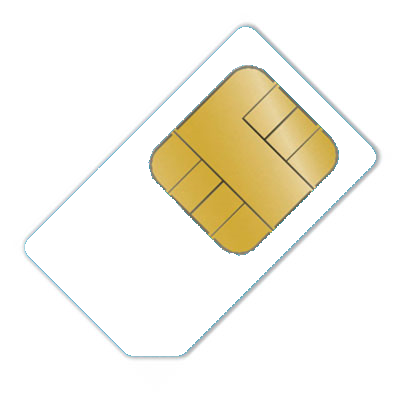 MailASail will include a FREE SIM with every BGAN unit purchased. MailASail currently only offer a Post Paid option on BGAN SIMs.